Mike was appointed Chair of Investore in 2016. He has extensive experience in investment banking and general management in both New Zealand and the United Kingdom. Mike is currently a Director of NZX listed Abano Healthcare Group Limited, Coats Group PLC, Godfrey Hirst Australia (and related companies), China Construction Bank (New Zealand) Limited, Waikato-Tainui Fisheries Limited, Tainui Group Holdings Limited, Taumata Plantations Limited, Ngai Tahu Tainui Go-Bus Holdings Limited (and related companies), Canterbury Spinners Limited and Breakwater Consulting Limited. Kate was appointed as an Independent Director of Investore in 2016. 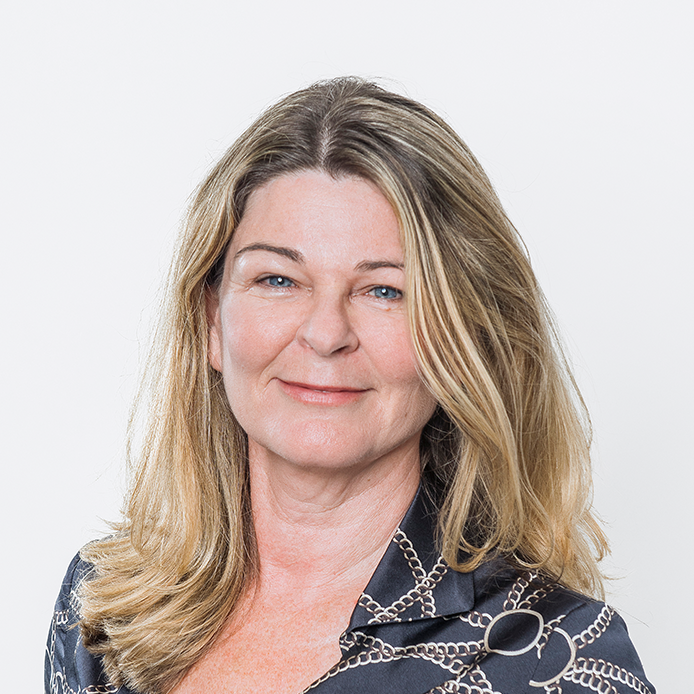 Kate was previously a partner at a national law firm specialising in commercial property and property finance, and was Chief Operating Officer for four years at Ngati Whatua Orakei Whai Rawa Limited. 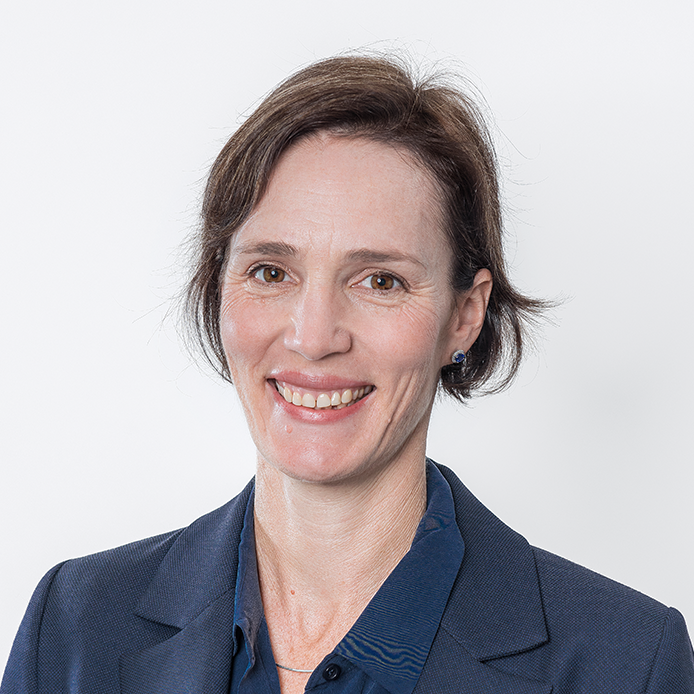 Kate currently consults on legal and property related issues and is a current member of the Institute of Directors in New Zealand (Inc.), the Australian Institute of Company Directors and the New Zealand Law Society. Gráinne was appointed as an Independent Director of Investore in 2018 and has over 30 years of executive and director experience in both listed and unlisted organisations, across highly competitive customer-focused sectors such as McDonald’s New Zealand and SKYCITY Entertainment Group. Gráinne is a Chartered Member of the Institute of Directors in New Zealand (Inc.) and is also a director of Tourism Holdings Limited, Evolve Education Group Limited and Summerset Group Holdings Limited. 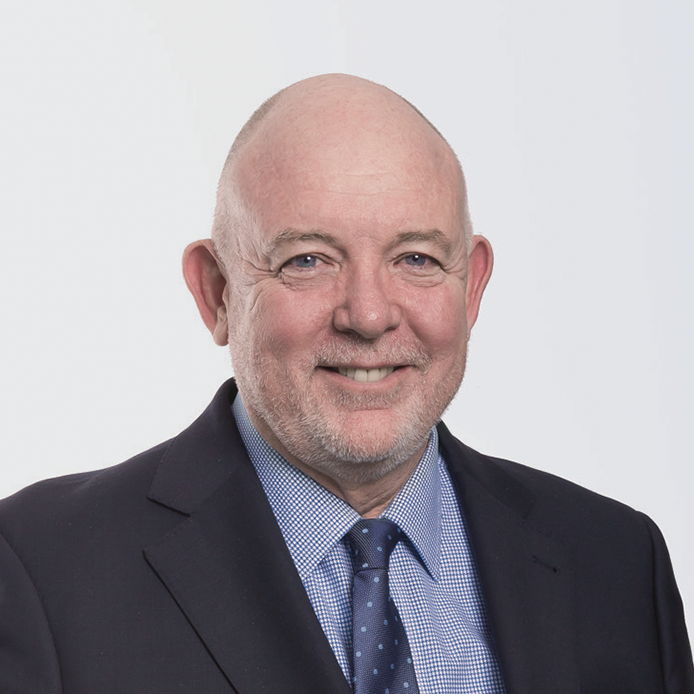 Tim has more than 30 years’ business experience across a range of sectors and has practised as a lawyer in Australia and New Zealand, retiring from the Bell Gully partnership in 2006. 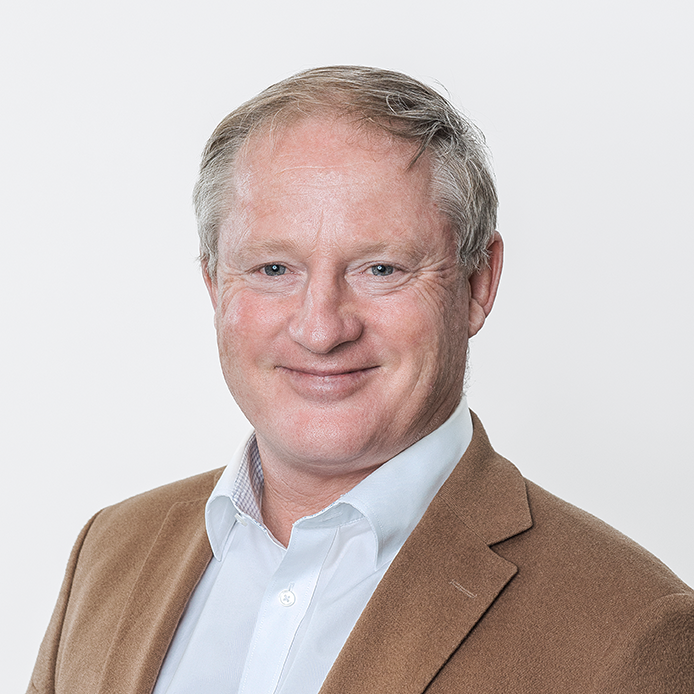 Tim is a member of the Institute of Directors in New Zealand (Inc.) and is Chairman of JustKapital Limited (ASX Listed) and of Stride Property Limited, and director of a number of private companies. John has over 35 years’ professional experience as a chartered accountant. He was a partner in PricewaterhouseCoopers (PwC) for 23 years where he held a number of management and governance responsibilities. John retired from PwC in June 2009 to pursue a career as a professional Independent Director. 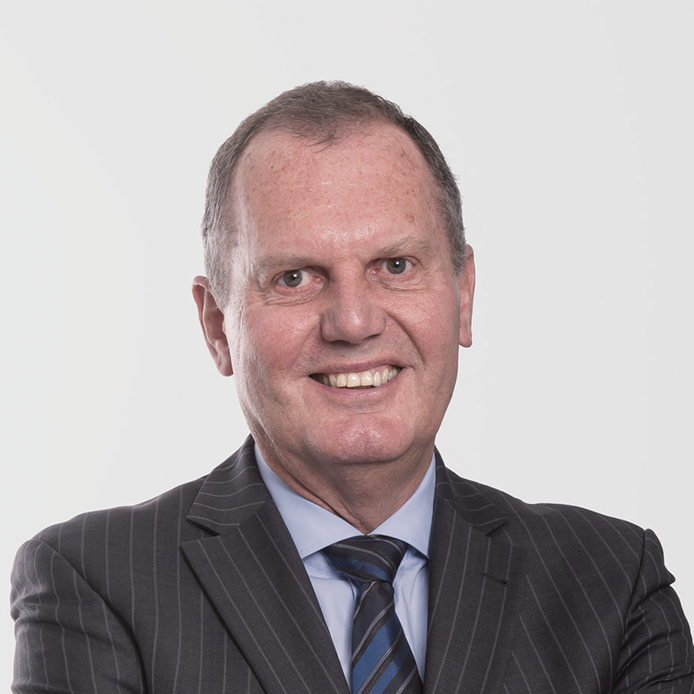 He is a Chartered Fellow of the Institute of Directors in New Zealand (Inc.) and is currently a director of Stride Property Limited, Kathmandu Holdings Limited, Heartland Bank Limited and Port of Napier.